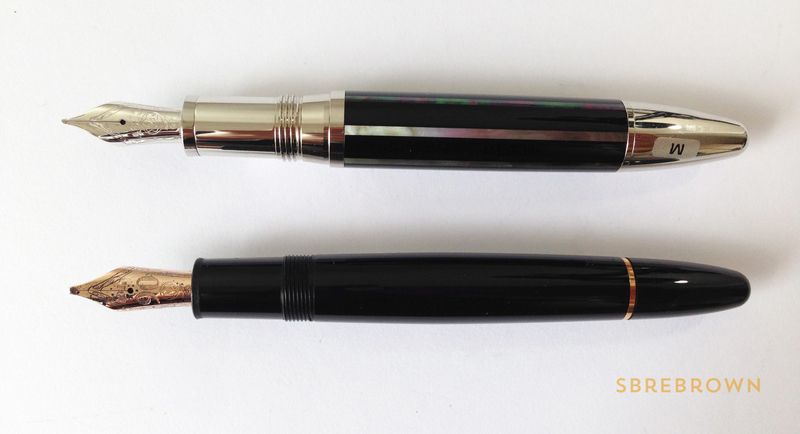 This pen was sent over for review by La Couronne du Comte. You can use the code BROWN10 for 10% off your purchase, but that excludes Montblanc. 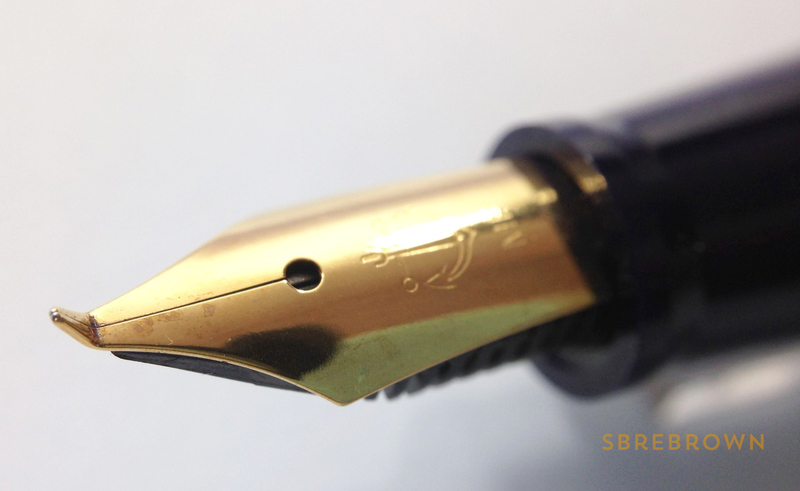 This entry was posted in Fountain Pens, Reviews and tagged Cartridge, Cartridge-Converter, Converter, Deluxe, Gold, La Couronne du Comte, Lamy, Steel Nib on January 2, 2017 by sbrebrown. This pen was purchased at La Couronne du Comte. You can use the code BROWN10 for 10% off your purchase, but that excludes Montblanc. 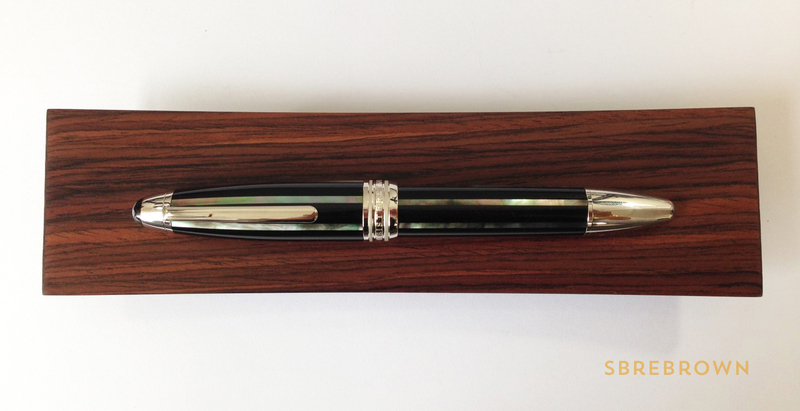 This gorgeous pen with strips of abalone shell definitely warranted a review – even though it’s actually Azizah’s pen. 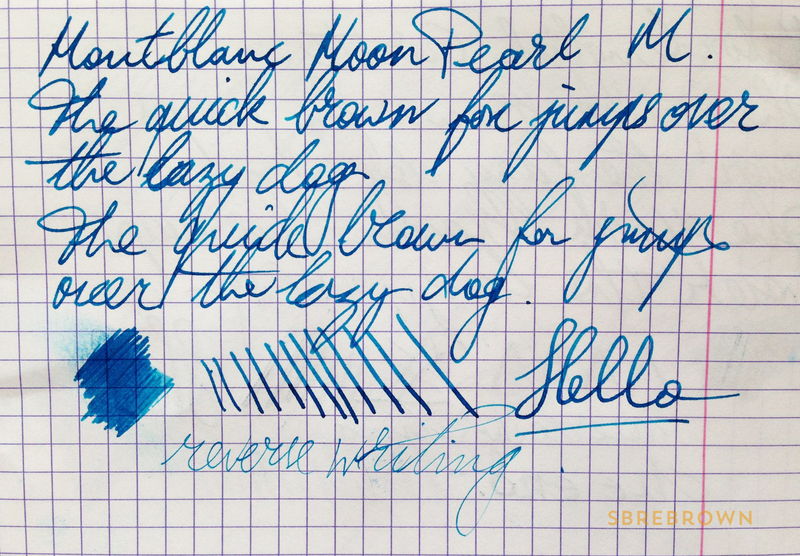 This entry was posted in Fountain Pens, Reviews and tagged Cartridge, Converter, fountain pen, Japanese Pens, La Couronne du Comte, Namiki, nightline moonlight, raden, review, yukari on November 16, 2016 by sbrebrown. THIS GIVEAWAY IS CLOSED! Congratulations to the winner Michael GS! The winning comment was on Stephen’s blog! 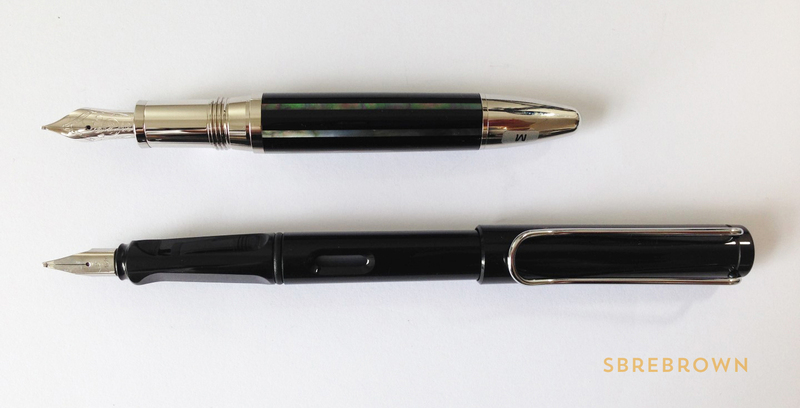 A huge thank you to La Couronne du Comte for donating this pen for review and GIVEAWAY! 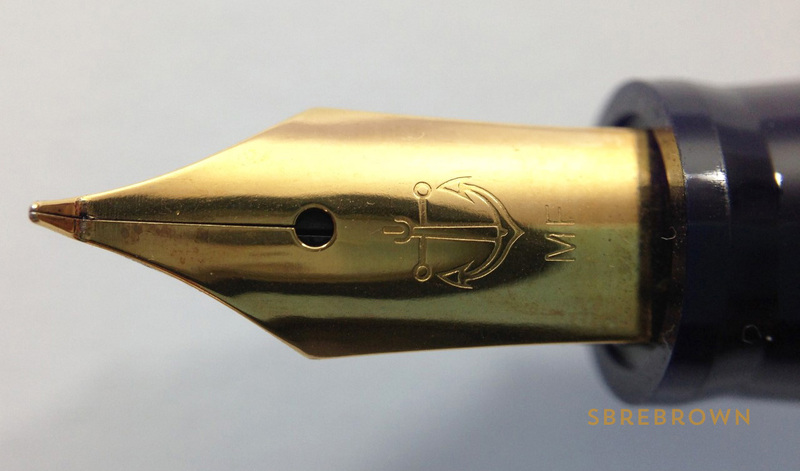 We thought we would save this one for Fountain Pen Day, which is today! 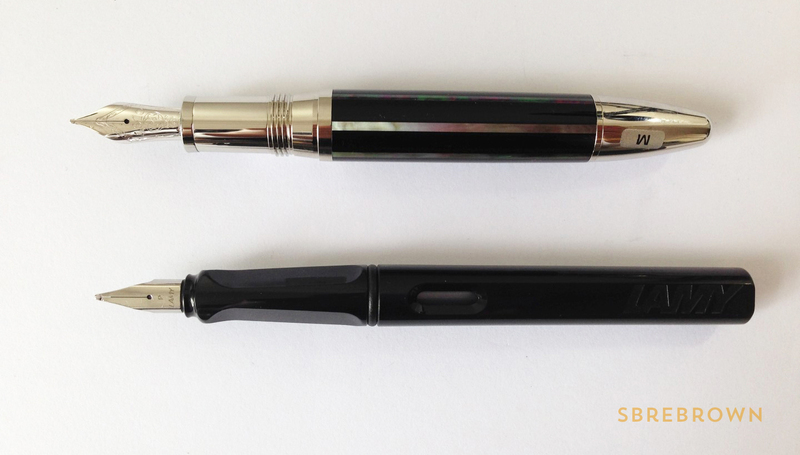 Review and writing sample can be found in the fountain pen reviews index! 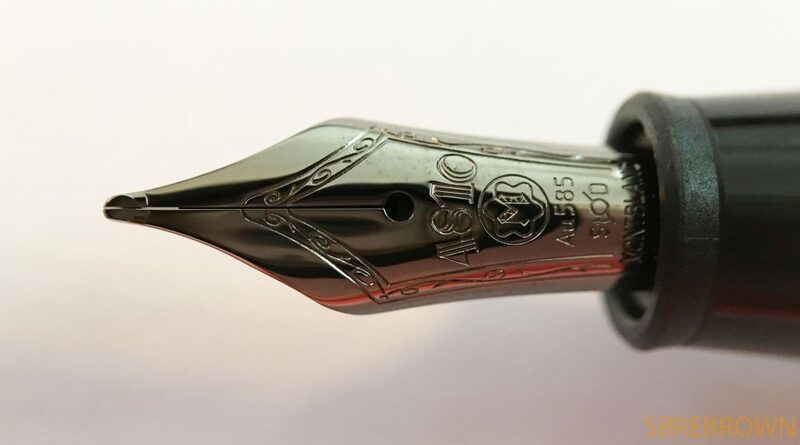 This entry was posted in Fountain Pens, Giveaway, Humour, Information, Reviews, Serious Nibbage and tagged Cartridge-Converter, Gold Nib, GourmetPens, La Couronne du Comte, Montblanc, special edition, ultra black on November 4, 2016 by Azizah Asgarali. 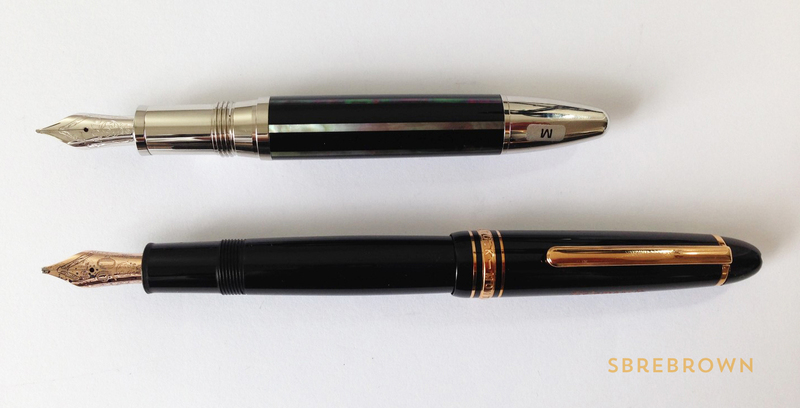 Thank you kindly to La Couronne du Comte for donating this pen for review and giveaway! Serious Nibbage is already shot for this pen and it will be given away there, so keep an eye out for it! 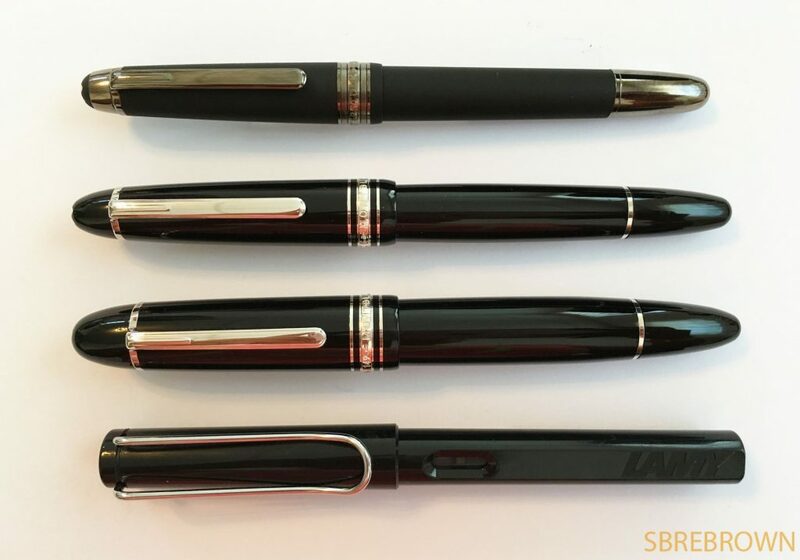 Discount code: BROWN10 for 10% off your purchases, excluding Montblanc. This entry was posted in Fountain Pens, Reviews and tagged La Couronne du Comte, Montblanc, piston filler on November 2, 2016 by Azizah Asgarali. 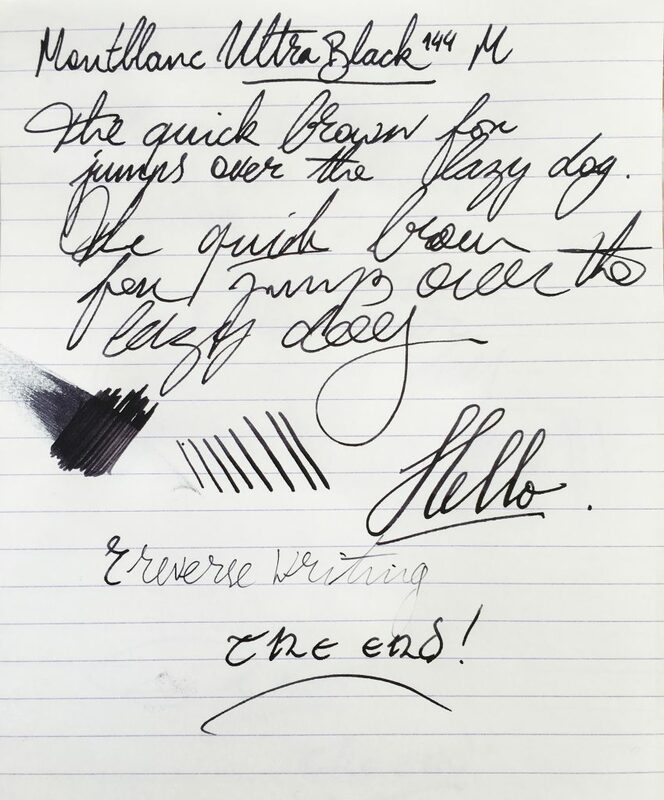 This entry was posted in Fountain Pens, Reviews and tagged fountain pen, green and black, La Couronne du Comte, m120, Pelikan, review, special edition on July 20, 2016 by sbrebrown. 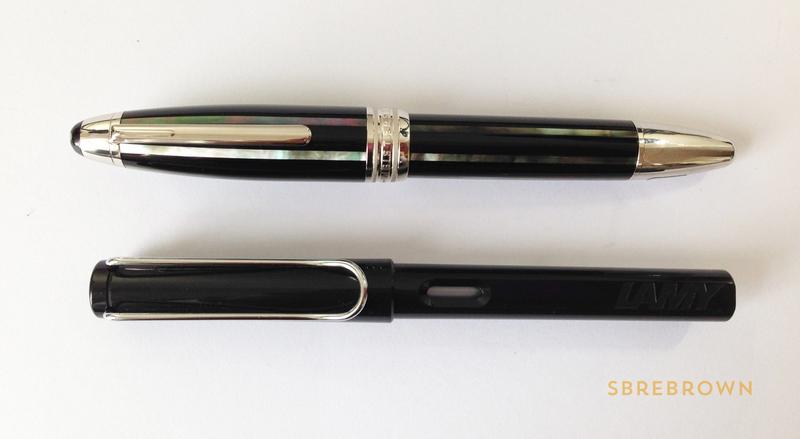 Thank you to La Couronne du Comte for providing this pen for review and giveaway! THE GIVEAWAY IS NOW CLOSED; CONGRATULATIONS TO WINNER DAVE BUSSE! 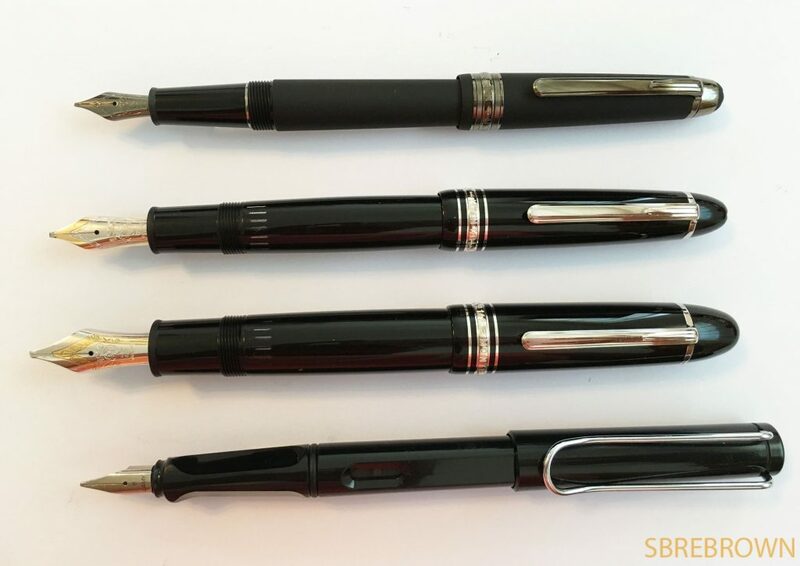 Use code: BROWN10 for 10% off your purchases, excluding Montblanc! Mia (Twitter | Instagram) drew this and has granted permission to use it as the SN image! See other episodes of Serious Nibbage here! 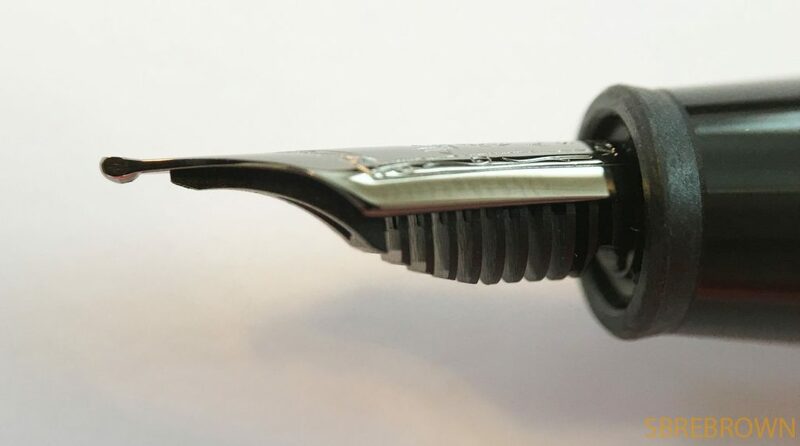 This entry was posted in Fountain Pens, Giveaway, Humour, Information, Serious Nibbage and tagged GourmetPens, La Couronne du Comte, TWSBI on April 2, 2016 by Azizah Asgarali. This entry was posted in Fountain Pens, Pen pouches, Reviews and tagged La Couronne du Comte, Visconti on February 17, 2016 by Azizah Asgarali. This entry was posted in Fountain Pens, Reviews and tagged La Couronne du Comte, TWSBI on January 15, 2016 by Azizah Asgarali. 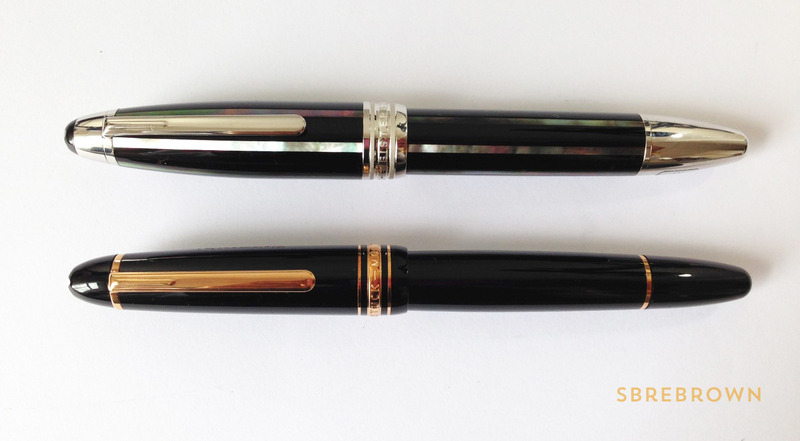 This entry was posted in Fountain Pens, Reviews and tagged La Couronne du Comte, Montblanc on November 25, 2015 by Azizah Asgarali. 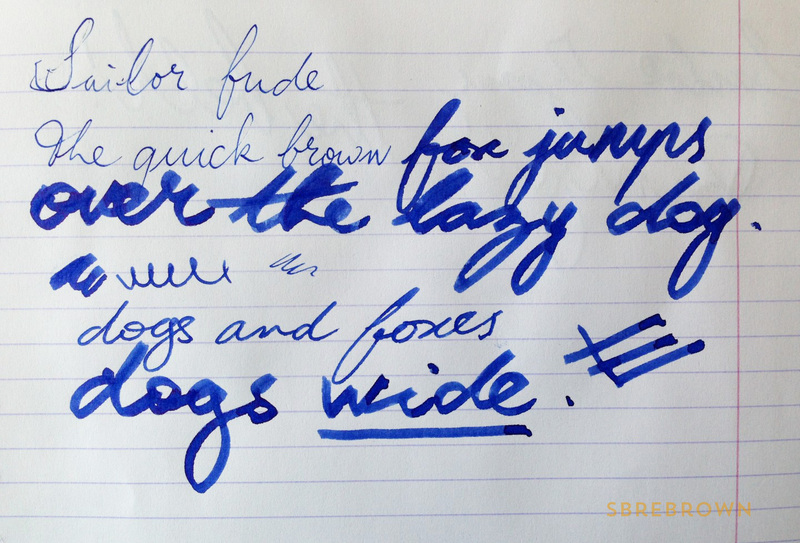 Pick up a Sailor Script Calligraphy Pen at La Couronne du Comte! 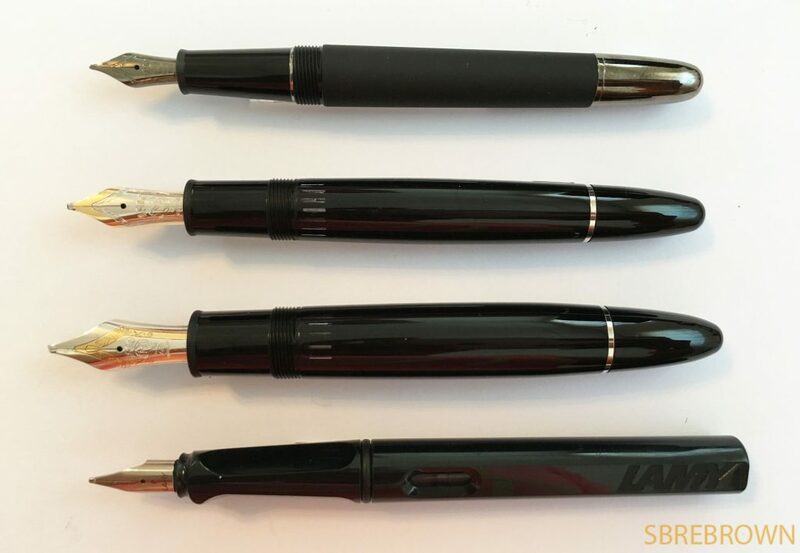 Use the code BROWN10 for 10% off your purchase (excluding Montblanc). 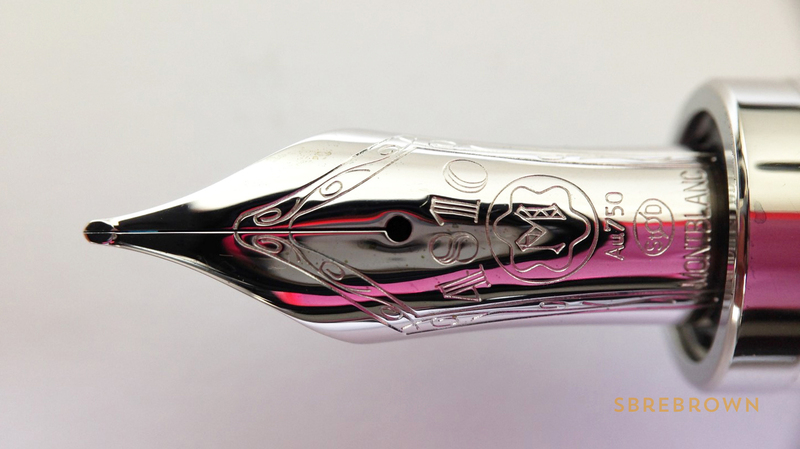 This entry was posted in Fountain Pens, Reviews and tagged La Couronne du Comte, Sailor on October 19, 2015 by Azizah Asgarali.